I used Living Construction for my Bathroom and Kitchen renovation. They were very knowledgeable, gave great advice, and were very professional. Tal and Tomer were great to work with and they made the project enjoyable. They came in on budget and on time which was very important. I would definitely use them again and would highly recommend them. We used Living Construction to renovate 3 units in a rental property in May and June of 2013. The work was to renovate the kitchens and bathrooms in each unit, including all new tiling, cabinets, fixtures, etc. The work also included reconfiguring two kitchens and one of the bathrooms, and replacing the flooring in the living room and bedrooms of one unit. We mostly dealt with Tal, who did a lot of the work himself. He also coordinated the on site labour and plumbing sub trade. The work was done quickly and properly. We found Tal to be a hard working and trustworthy individual who cared about the job being done the right way. We were very happy with the end result as the work was done well and on time. The pricing was reasonable and we found Tal to be a fair and honest person to deal with. We would use Living Construction again, and recommend them to anyone. My downstairs shower had tiles coming off the wall, so I had Tal look at it to see what needed to be done…He suggested venting to the outside. He did a thorough job. He always showed up when he said he was coming and worked hard each day. He was easy to get along with and gave me some ideas about tile colour and size which was greatly appreciated. The shower looks really great and fits in so well with the existing bathroom. He also did a great job on the upstairs washroom floor…He put my new vanity in and made sure the plumber had everything hooked up properly. For the 2 jobs, the price was very fair. Tal is a perfectionist and likes doing things right. I am so glad that I found him to do this work in my home, as I could let him in in the morning and come back after work and he would clean up at the end of the day. He can be trusted. Will DEFINITELY call Living Construction again for any renovations in my home. I am a returning customer. Living Construction created a Studio in my store – re-designing an existing space and building a new dining and cooking area for my Studio. The work included putting up walls, adding a new ceiling, moldings, painting, and building a new counter space. I was very happy with the workmanship and the amount of time it took Tomer and his team to complete the job. I highly recommend Living Construction. Tal and Tomer renovated my investment property. They renovated 3 bathrooms, revitalized old parquet floors (sanded, stained and varnished), 1 kitchen, installed vinyl plank floors in the basement, painting etc. I closed on this property on March 28th. They started work on March 31 and completed on April 21st. Completion date was very important as it is an income property. They delivered above expectations in terms of timing, price and craftsmanship. I would definitely work with them in future. I highly recommend Living Construction to others. Tal and his crew always showed up on time and completed the work by the promised date. There was a lot of trouble getting the tub we bought installed properly but they didn’t give up (where others might) and now we have a beautiful new ensuite bathroom. A great job. I hired Living Construction company to refurbish an old, 17-unit apartment building I acquired in the junction district of Toronto. In general, I was quite pleased with the relationship – they exhibited a desire to do quality work, fairness when issues came up and responsiveness to all my requests. Tal, Tomer, and their crew were always friendly & professional and went above and beyond to make the renovation as easy as possible on our tenants. 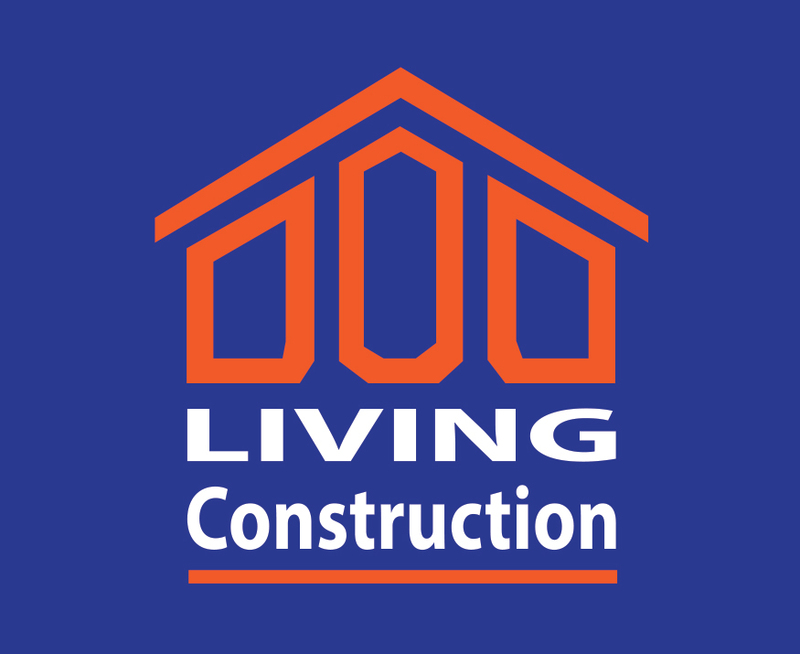 Living Construction stays within their quotes. When items outside the parameters occur they are reasonable to negotiate with. We continue to hire Living Construction for on-going work and would recommend them as being responsive, reliable, and motivated to complete jobs on time and on budget. Living Construction rejuvenated our entire backyard with their beautiful interlock work. They were professional from start to completion and their workmanship is nothing short of excellent. We now have a new lovely outdoor area to enjoy with family and friends where we can dine and relax close to the water’s edge. We have also used their services for several painting jobs and were equally impressed with them. We worked with Tomer and Tal to renovate a rental unit in a house we recently purchased and had just moved into (we moved in on Saturday, they started work on Monday). They’re both very nice, genuine guys (unlike many people who work in construction) and we trusted them to deliver on what they promised, which they did. They completely gutted the bathroom, did some carpentry work in the kitchen, installed potlights, painted, and did some other odd jobs that came up throughout the project. We had an aggressive timeline (we wanted to get the place rented out as soon as possible!) and they worked hard to complete on time. We were thrilled. Their prices were reasonable and we were very happy with the final results. We plan to use them again when we need work done on our unit upstairs.